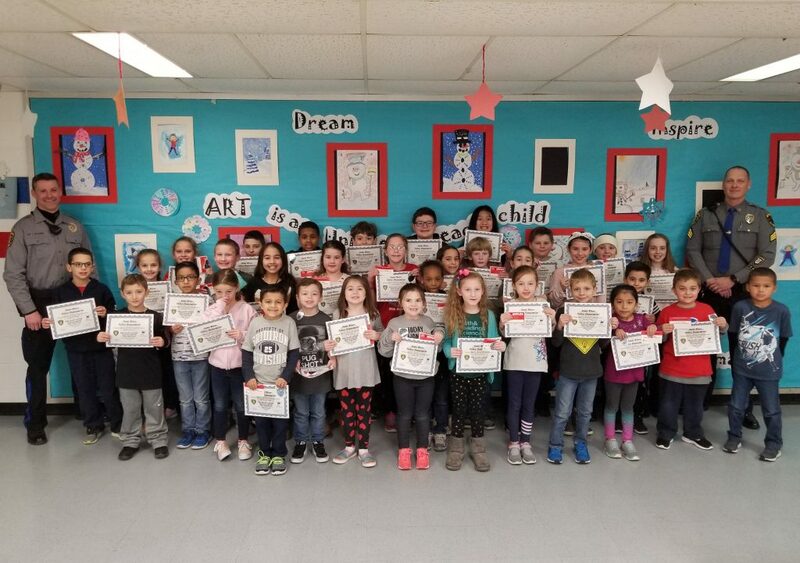 We’d like to give a shout out to some Patriots at Cedar Grove Elementary who were selected to have Cookies With A Cop today for showing respect and acts of kindness toward others! The students learned more about Officer Joel, the officer in their school every day. We are so proud of these students and all of the awesome children in our community!